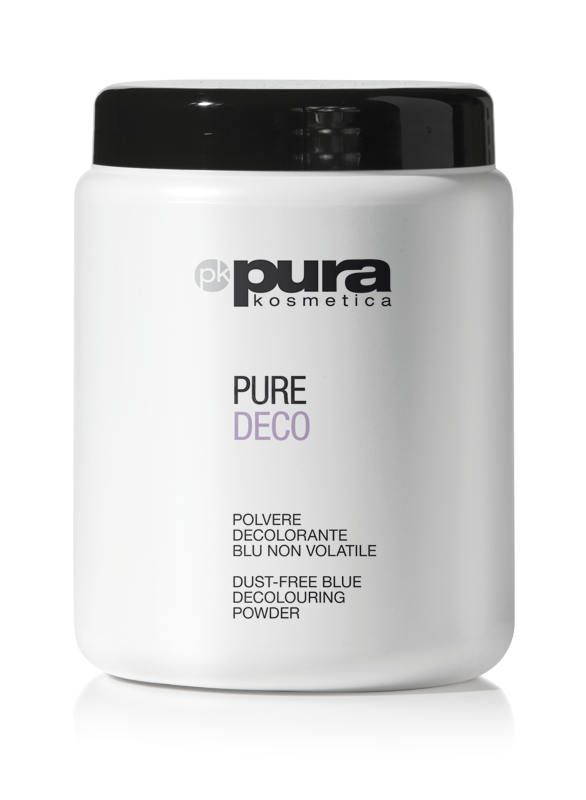 A new curling system with ACIDIC pH which leaves hair feeling exceptionally soft and is kind to the fibre. It delivers softness, tone and movement for healthy and bouncy curls. 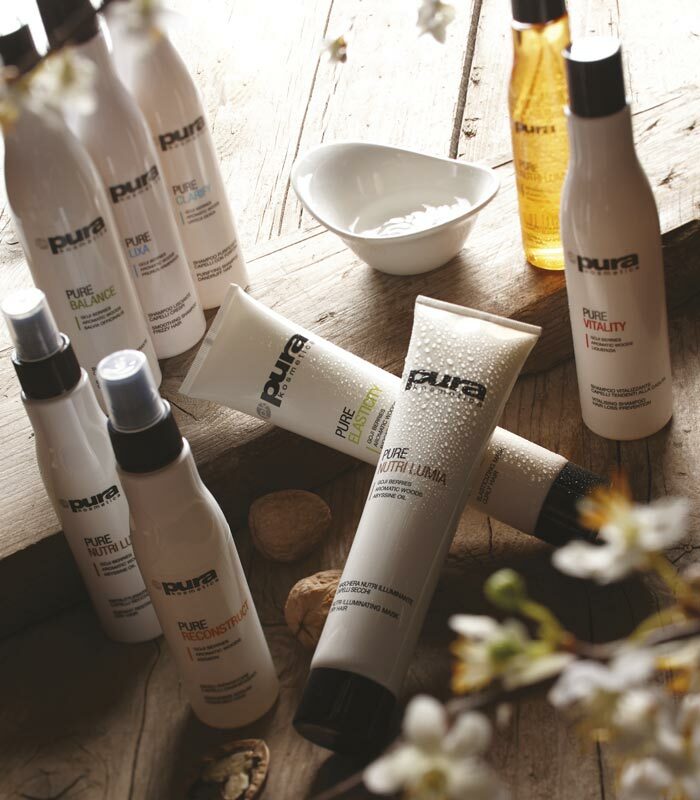 Formulated to adapt to the porosity of hair, it comes in one strength which is suitable for all hair types - natural, coloured, streaked, porous and sensitized. Also ideal for fine hair to give body, support and long-lasting curls. 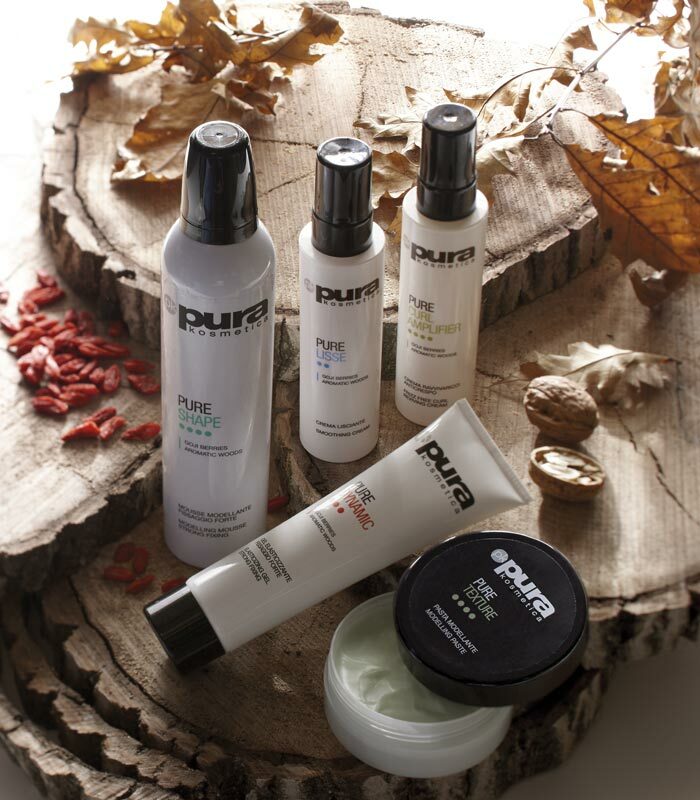 Free of AMMONIA and THIOGLYCOLATES, it delivers long-lasting results while respecting the structure of hair.